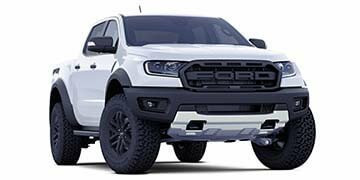 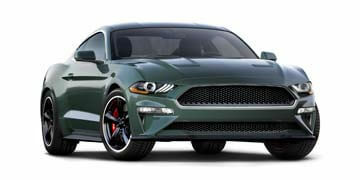 At Northern Rivers Ford, our Ford parts team can help you maintain the safety and integrity of your vehicle by supplying you with genuine Ford parts made to fit your specific vehicle. 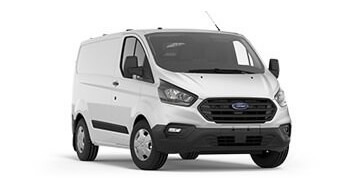 We stock a wide range of genuine Ford spare parts in our Southport Service Centre, and can also order in specific parts upon request. 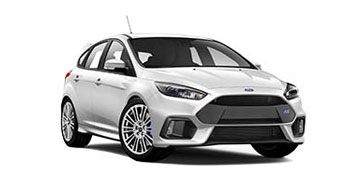 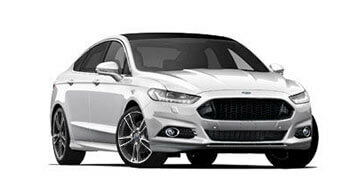 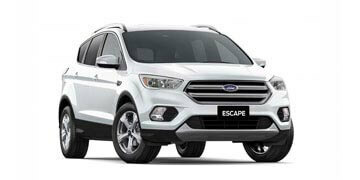 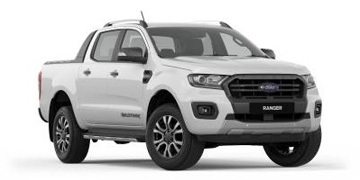 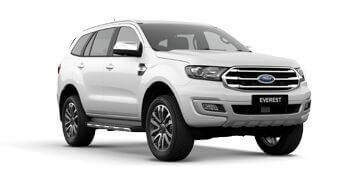 When you buy parts for your Ford from Northern Rivers Ford, you can have peace of mind knowing that all of our genuine Ford parts are tested to meet the Australian Design Standards. 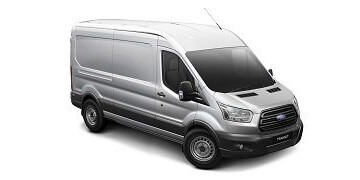 This ensures that they meet the highest standards of quality, fit and finish. 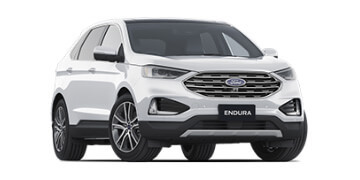 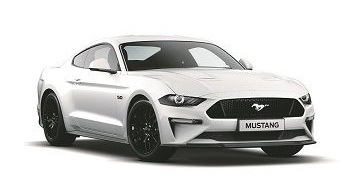 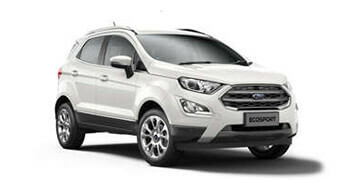 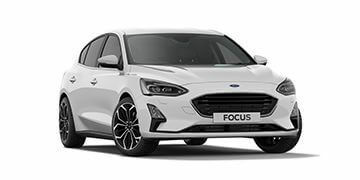 As Ford has the highest confidence in the quality and performance of its products, Genuine Ford Parts purchased from an authorised Ford Dealer are covered under warranty for a period of 12 months or 20,000kms, whichever occurs first*.